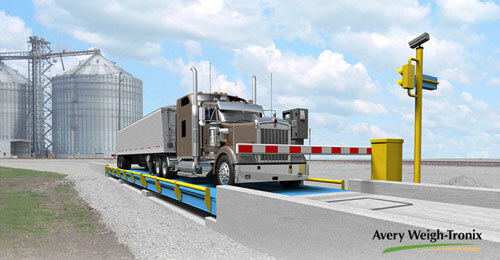 Avery Weigh-Tronix truck scales weigh all types of vehicles dependably and accurately, even in the toughest environments. These scales are designed and manufactured to last many years with a rugged deck structure, robust weight sensors, and a durable paint finish. All models are backed by industry-leading warranty options. Our truck scales can be paired with a range of indicators, software and accessories for a complete weighing and data management solution. See the full range of Avery Weigh-Tronix truck scales and contact us for help in selecting a model that meets your current and future needs.